This is where you place the biography of the author for your ebook. 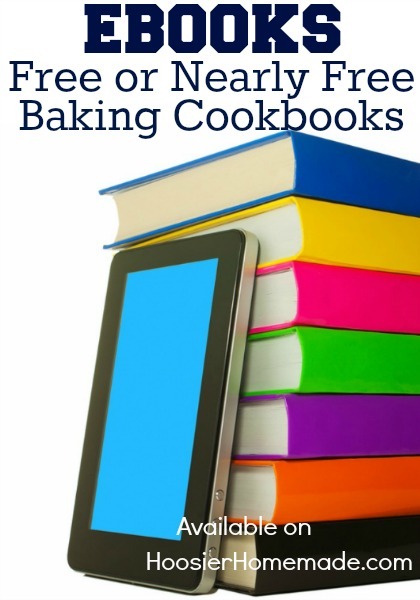 This eBook is full of variety and great instructional methods for beginners. The knowledge and expertise displayed in this ebook. Add a secondary description for the ebook to describe why you should read it.